With Olark and JIRA integrated, it takes only one command to open a new JIRA ticket or attach a conversation to an exisitng ticket. 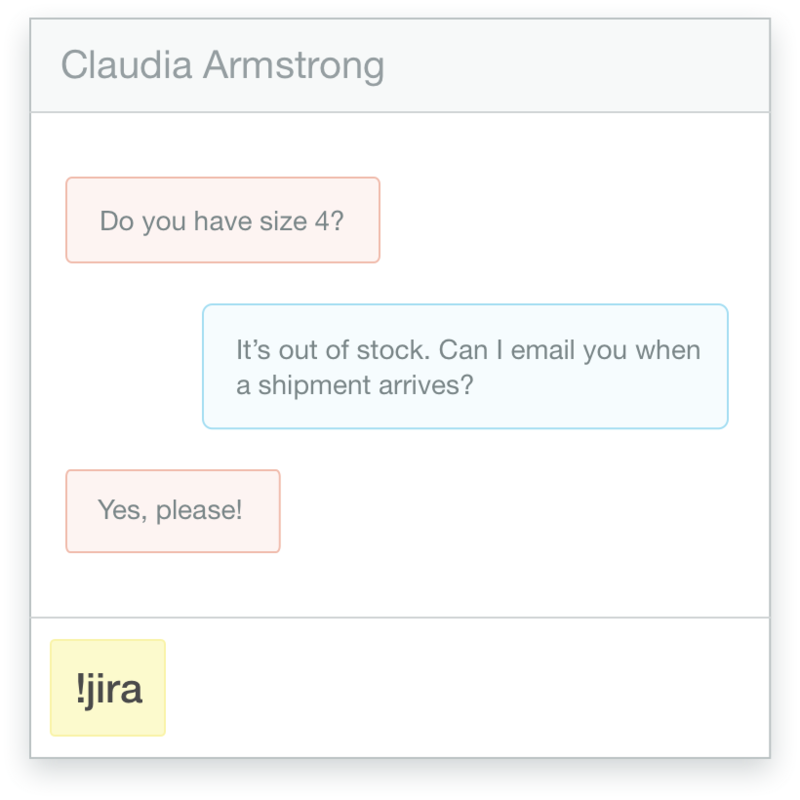 The Olark live chat add-on for JIRA - now available in the Atlassian Marketplace - creates a connect for data sharing between the two customer support software platforms. 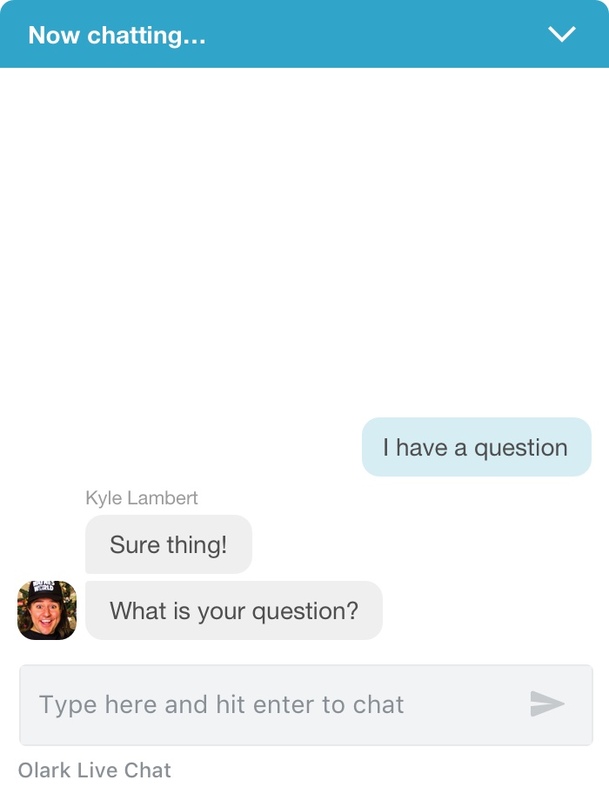 When a customer comes to you on live chat with a bug fix or a product suggestion, your agents can use a simple command to initiate a data transfer. 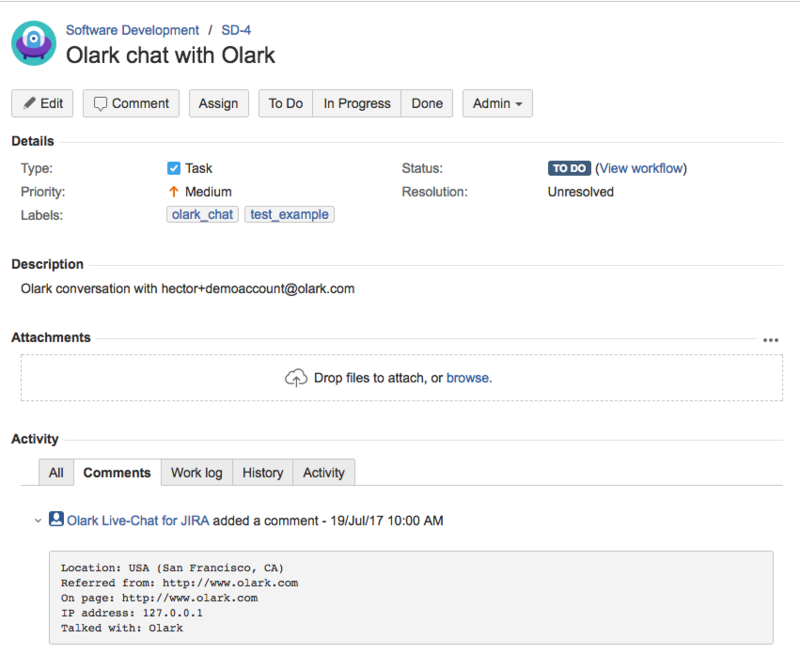 When they do, Olark will send the full chat transcript to JIRA either attach it to an existing record, or use it to create a new ticket. Olark also pulls customer records from JIRA when a chat starts so an agent can view all previous customer interactions. 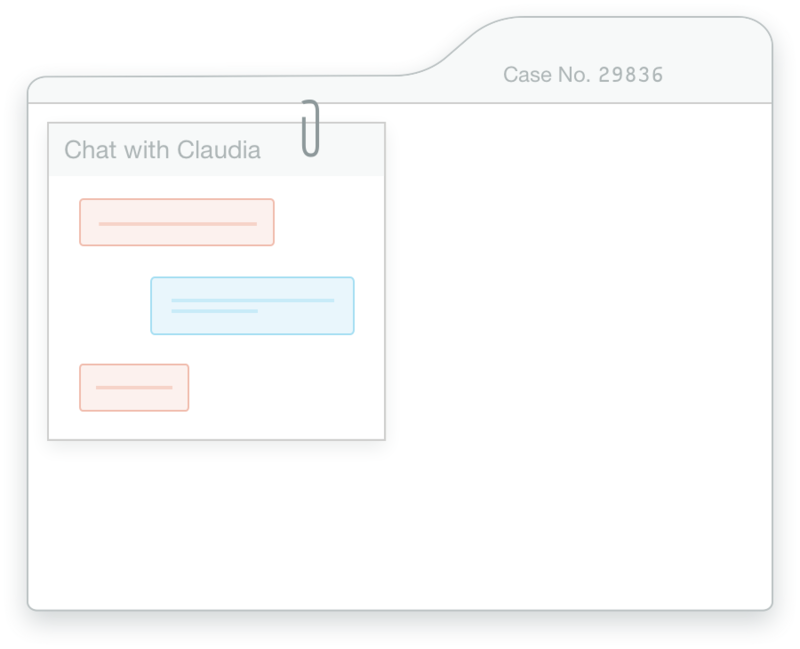 We’ll create a case in JIRA with your chat attached. Voila! Here's a how-to guide for connecting Olark and JIRA. Ready to turn on the Olark and JIRA integration?